In August 2012, Rory Curtis a 25-yr young man had a car accident at Redditch in Great Britain. He suffered a brain hemorrhage because of the crash and was in a coma for 6 days. Rory’s van flipped over M42 and five vehicles crashed into it. The firefighters struggled for around 40 minutes to free him from the wreckage. He was then airlifted to Birmingham’s Queen Elizabeth Hospital. For 6 days medics battled to save his life. 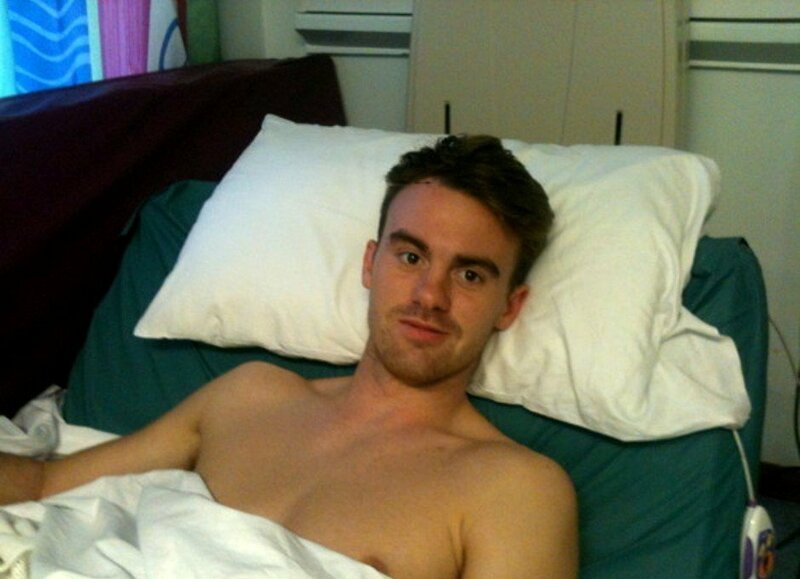 After he woke up from coma, Rory started speaking fluently in French with the nurses there. This semi-pro footballer had never learnt French after school. He refused to recognize himself in the mirror. He said that the person in the mirror was not him as he was Matthew McConaughey, the Oscar-winning Hollywood actor. Rory’s family was approached by the National Institute for Health Research Surgical Reconstruction and Microbiology Research Centre. He was then treated with an experimental drug. Rory Curtis became the second person in Britain who had the treatment, which drew upon the Ministry of Defence’s expertise with injured soldiers. Rory is being trained as a barber and is learning to teach hairdressing himself and is working at his aunt’s salon in Birmingham. The accident has completely changed Rory.